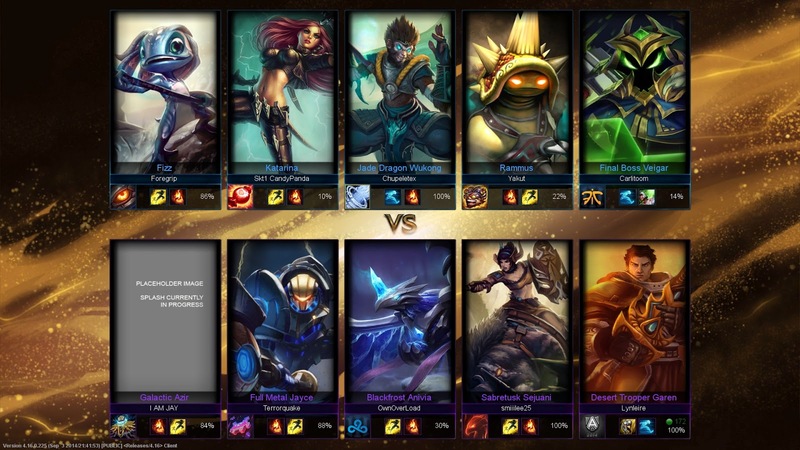 Following the first patch of mostly late cycle bug fixes and polish, a second AIR patch, containing a new "Shurima Crest" login screen, has been pushed to the PBE! 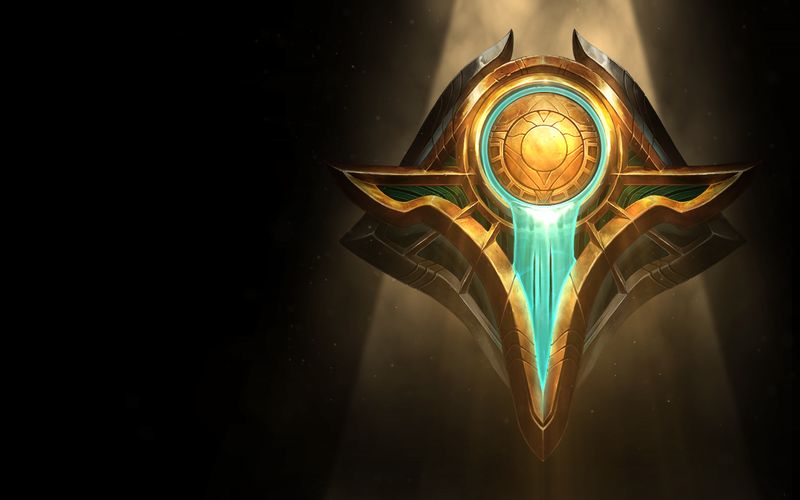 A new "Shurima Crest" login, featuring it's own music and images, has been added alongside the Azir login that was added earlier in the cycle. and here's the still background. 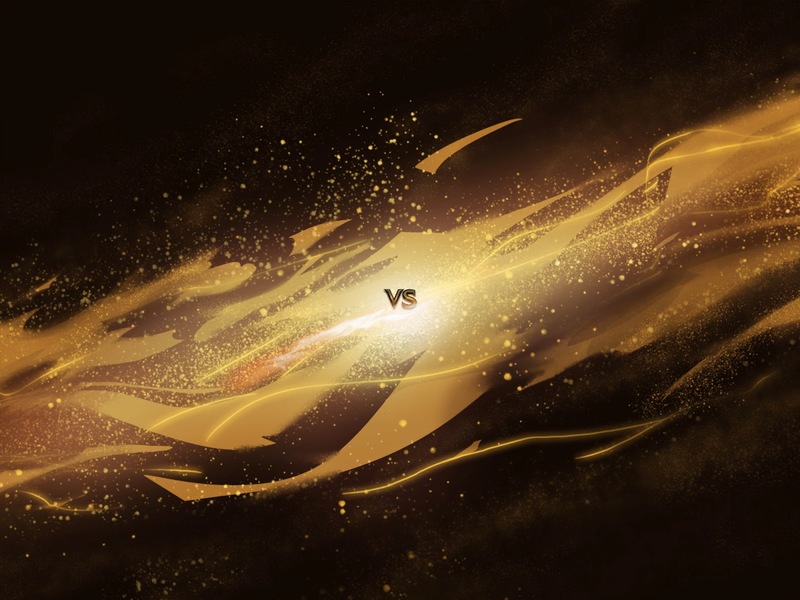 The loading screen background for Ascension has also been uppdated to include it's own VS included. 9/4 PBE Update: Galactic Azir, Guardian of the Sands Kha'Zix, and Cassiopeia splash arts, Ascension loading screen.